Simply fun, creatively using digital media to promote brand, product, business and service/s for the internet, exhibitions and mobile screen devices. We love what we do for those Eyes & Ears that Watch and Listen. Cristina and Barry are dedicated to providing a personal service tailored to meet the individual requirements, bringing a female and male perspective. To discuss your specific needs, please give us a call 0774 615 2244 or contact BoMoJo.com to help your business succeed. At Local Values we can help you increase your sales through offering marketing and promotional support. We can assist you in increasing footfall to your business and / or website and reach more customers. We are passionate about local business and about keeping money flowing around the local economy by providing you with easy, affordable and reliable marketing support. By offering local consumers an incentive of a 10% discount when shopping at member businesses, Local Values aims to increase consumer awareness of local businesses and reward customer loyalty. • Support other local businesses and receive support in return. • Participate in the Local Values discount scheme. • Advertise your business on the Local Values website. • Improve SEO (i.e. make your business easy to find on the internet). • Increase awareness of your business. • Reach out to your customers and potential customers through our website, social media and monthly newsletter. Our social media reach is up to nearly 13,000 people per month and our newsletter has over 40% open rate. • Post your job adverts on the Local Values website and Jobs in Suffolk LV Facebook group. • Promote your events on the Local Values website and social media. • Claim two complimentary social media training sessions. • Receive up to 50% discount on outsourced social media marketing and training with Suffolk Social Media. • Attend the Local Values monthly networking event free of charge. Join today and increase your sales - contact sam@localvalues.co.uk for more information. Becoming an effective leader and running a business can be a challenge. To operate efficiently and profitably, they need to be skilled in the recruitment, induction, performance management and development of their teams. That's where MAD-HR comes in. Their approach brings together culture, skills, keeping and nurturing talent and leadership resulting in an effective process and strategy to achieve business goals. Their tailored solutions are designed to quickly and efficiently resolve a wide range of HR issues that can stall the growth and development within a business. Working with Suzanne and the team at The BCMT Centre has been a pleasure and being able to add value for businesses who want to grow and learn has given us the chance to build even more lasting relationships. People ARE the brand of any organisation today, and what we see and experience from the people we deal with at that company, for us is indicative of how that company does business. If you'd like to work with an HR Consultancy who can support you with your plans for growth, get in touch for your free 1 hour consultation (01473 360160). Website and SEO Services for Business who want to grow. Measured Brilliance is small professional digital marketing team based in Ipswich. We specialise in working alongside businesses of all shapes and sizes who share a common aim; to optimise their ability to sell products or services online - and make the overall experience as simple, effective and enjoyable as possible for their customers. 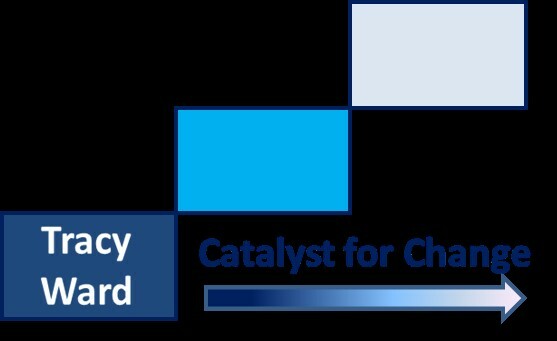 Tracy Ward Coaching offers coaching and training to support effective transformation; she is Your Catalyst for Change.Tracy has 30 years’ experience of managing change in a commercial and personal context. Her engaging and flexible approach can deliver bespoke training from practical project management disciplines through to helping business owners to communicate their vision. · learning how to communicate better and gain commitment from your staff, client and stakeholders. Your Telemarketing will transform your cold calls, into hot leads! Your Telemarketing provides small, and medium sized businesses with tailored telemarketing solutions, helping them grow their client base, and expand their business. We work in close partnership with our clients, to create effective telemarketing campaigns, to suit their specific needs and targets, to achieve the best results. MD Laura Morrison, has 28 years’ experience in sales and marketing, and had a vision to be able to support small and medium sized businesses with flexible and affordable telemarketing solutions. She recognised that East Anglia’s entrepreneurs needed business development support, alleviating time constraints and bridging a skills gap, to grow their businesses. Our agents are highly experienced sales professionals, who dedicate their time to intelligently perform call handling, converting prospects into appointments. This allows businesses to focus their time on other business demands, while we make the introductions that can lead to long term success. Our success has been built on acting as our client’s own personal business development team, so prospects feel as though they are directly speaking with an agent sat in the client’s office. 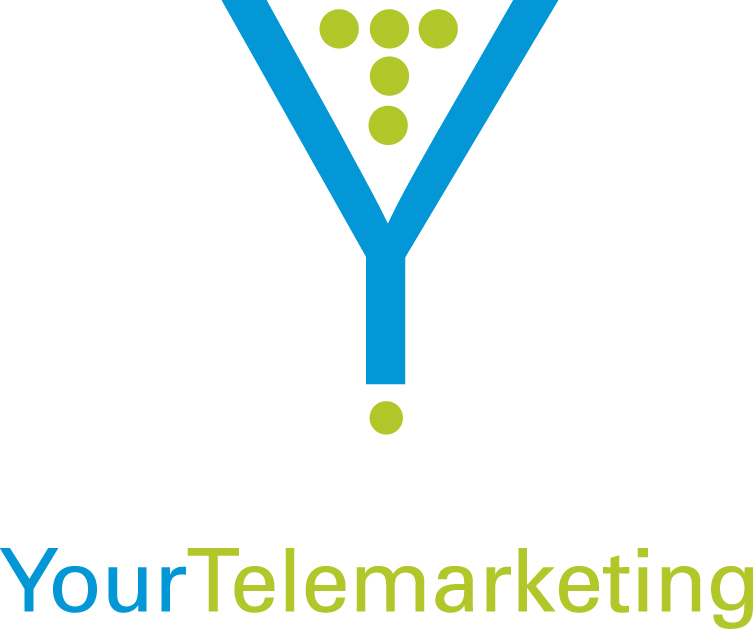 To make the most of your marketing strategy, please don’t hesitate to contact us via our website at www.yourtelemarketing.co.uk or call us on 01284 332506. Why not take advantage and give yourself the edge with the support and guidance of an Avanti Mentor. Whether you need practical advice or a simply a sounding board, our mentors can inspire and guide you. Click here to find out more.